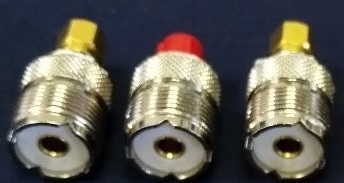 AS-PLS-UF Precision calibration load set with SO-239 ("UHF" female) connectors. For more precise calibrations over 100 MHz, use an N-type connector loads set, click here to see the AS-PLS-NF loads set. 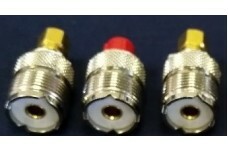 BNC male connectors calibration loads set for AIM and VNAAS-PLS-BM Precision calibration load set BN..
BNC female connectors calibration loads set for AIM and VNAAS-PLS-N Precision calibration load set B..
BNC male and female connectors calibration loads set. AS-PLS-BNC Precision calibration load set..